I was in the supermarket the other day and while I was standing in line, produce at the ready to put onto the conveyor belt, the strangest of songs came on over the radio. It was Will Smith’s “Fresh Prince of Bel-Air”, which served as the theme song to his hit 90s show, The Fresh Prince of Bel Air. Odd as that song choice was for the airwaves of a random supermarket, what was stranger was the reaction of my fellow shoppers. In a Pavlovian sort of way, nearly half of the people around me started singing the lyrics to the song… or at least the ones that they knew from the opening of the television show. It got me thinking about how much of an impact that The Fresh Prince of Bel Air had on a generation of television viewers, and the impression that the whole show, and not just the theme song, left on people. 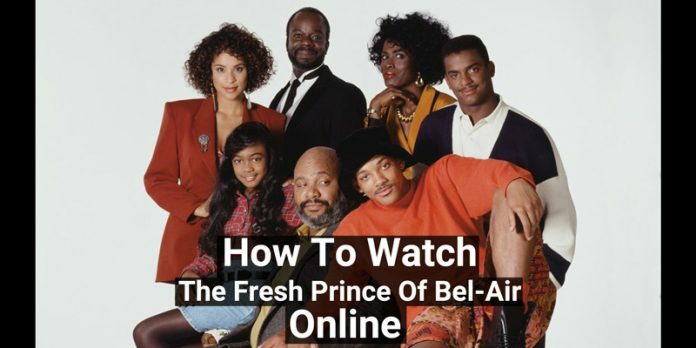 If you have never watched The Fresh Prince yourself, or if you just want to relive the show’s antics, then you may be interested in some of the methods that we found to stream the show online. As the theme song of the same name suggests, The Fresh Prince of Bel Air is about a young man (Will Smith as himself) who gets into a bit of trouble back at his home in Philadelphia, PA. To remedy this, his mother sends him to live with his rich aunt and uncle (the latter played by the late James Avery), as well as his dorky cousin Carlton (played by Alfonso Ribeiro, now the host of America’s Funniest Home Videos). The show ran in syndication for six seasons between September 1990 and May 1996. Along the way, there are plenty of laughs and memories that many “90s Kids” will tell you that they hold in high regard. If you still want to cut cable and still watch episodes of The Fresh Prince on a regular basis we have a complete list of options below. 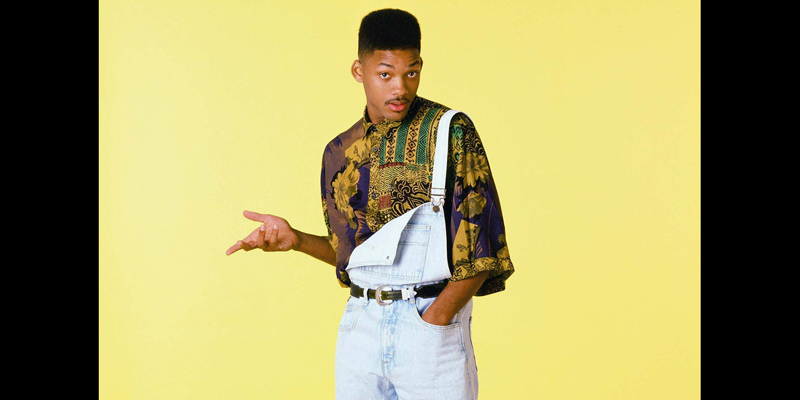 You can catch episodes of The Fresh Prince on daily basis if you have BET and/or VH1. With that in mind, here are the streaming services that offer these channels. If you want something that does not require cable to use, DirecTV Now is one of your best options. This streaming service is provided by the same cable company as mentioned above but does not need a subscription to their satellite service to use. They offer a FREE TRIAL if you want to give DirecTV Now a test drive. 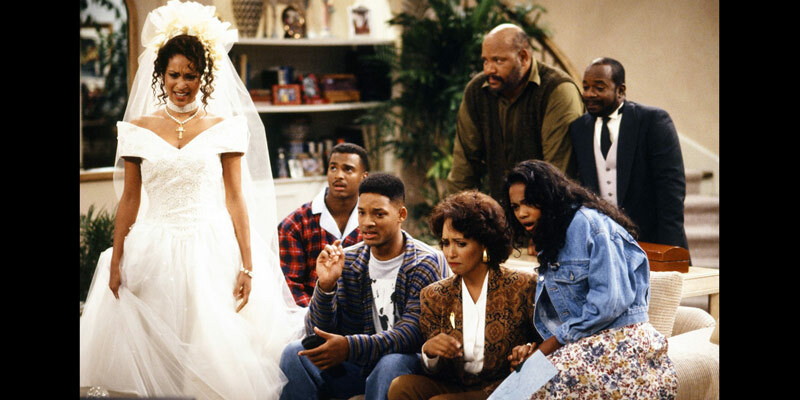 Sling TV has everything you need to watch The Fresh Prince. BET is a part of the Sling Blue package which is $25/month for 45 channels. If you add on Lifestyle Extra for $5/month you get VH1 as well as 11 other lifestyle focused channels. Among the channels are E!, Oxygen, DIY, WE, Hallmark, etc. If that sounds good, check out the Sling TV 7-DAY FREE TRIAL. With the Philo base package you get 37 channels for $16/month with the option to upgrade to 46 channels for $20/month. You get a variety of channels that cover a lot of bases. You get IFC and Sundance TV if you like film, you get Nickelodeon, TeenNick, and Nick Jr. for the kids. There are lifestyle channels and educational channels. Most importantly, you get BET and VH1 so you can get every episode of The Fresh Prince Of Bel-Air. The Fresh Prince of Bel Air is one of the few television shows that has been imprinted on the minds of nearly every person that watched it, at least if my local supermarket is any indication. 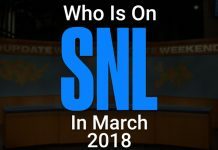 It’s one of those shows that will surely be remembered as an all-time classic, and one that will now live on forever with the power of online streaming.